The StairMaster® FreeClimber 4400 CL encourages you to stay in the most upright, beneficial climbing position, which is optimal for lower body training. Even as you tire, your posture will remain excellent and you will continue to receive benefits from the 4400 CL without the risk of injury. In fact, the patented, independent pedal geometry with four bar linkage ensures safe, bio-mechanically correct movement. 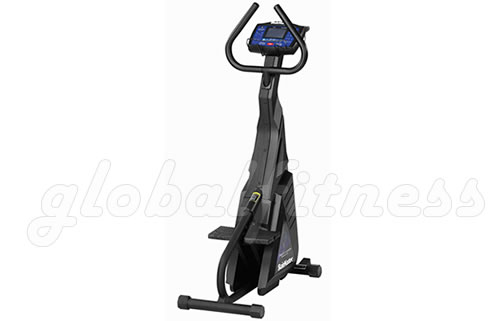 As the machine is cordless, it is also the most space-efficient stairclimber around and will fit anywhere in your home or gym.